‹ PreviousSchedule for the Championship Round – UPDATED! Next ›And the Winner of the 2015 DABWAHA IS…..
omg, read and laugh your butts off!!!! the trash talking has commenced! 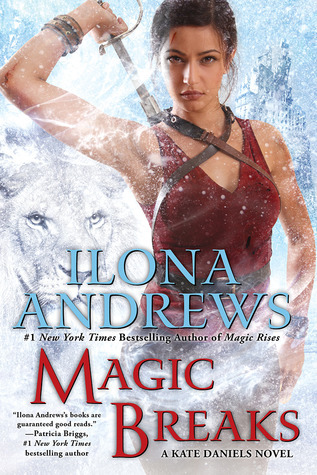 Either way, Ilona, Gordon, and the readers all win! I had to go with Burn for Me, that epilogue just clinched it for me. Had to vote for Kate but if Nevada had been up against any other author, she’d have got my vote! I actually rated Burn for Me higher than Magic Breaks. But like anyone else, I have been very much invested with Kate and Curran for the past 7 books!! They’re an established couple and they’ve been with me way longer. They’ve been going up and down and I love them so much for it. Sooo, yeah, I guess I made my decision. But if it is against anyone else, I’ll go for Burn for Me. Sorry Ilona&Gordon, KD it’s still my favorite!